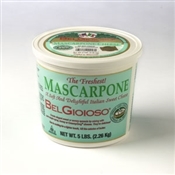 When you need the right cheese combination to make your plate complete, or you need just a dusting of cheese to elevate the flavor, open the BelGioioso Four Cheese Blend. 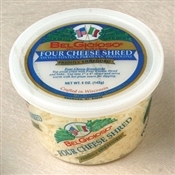 With Asiago, Fontina, Parmesan and Provolone cheeses already mixed and shredded, you can skip the grating and slicing and get right to eating. 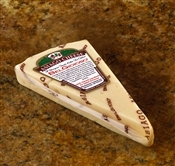 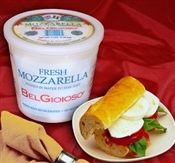 The Four Cheese Blend includes four of the most popular and palatable cheeses, with creamy Fontina and mild Provolone with the sharper Parmesan and nutty Asiago to make a diverse flavor combination to suit a wide variety of dishes. 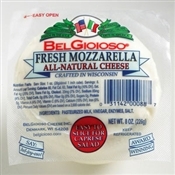 Add a layer of cheese in the middle or on top of your lasagna for a standout flavor combo, dust on top of a crisp salad, add to pasta, sandwiches and many more.